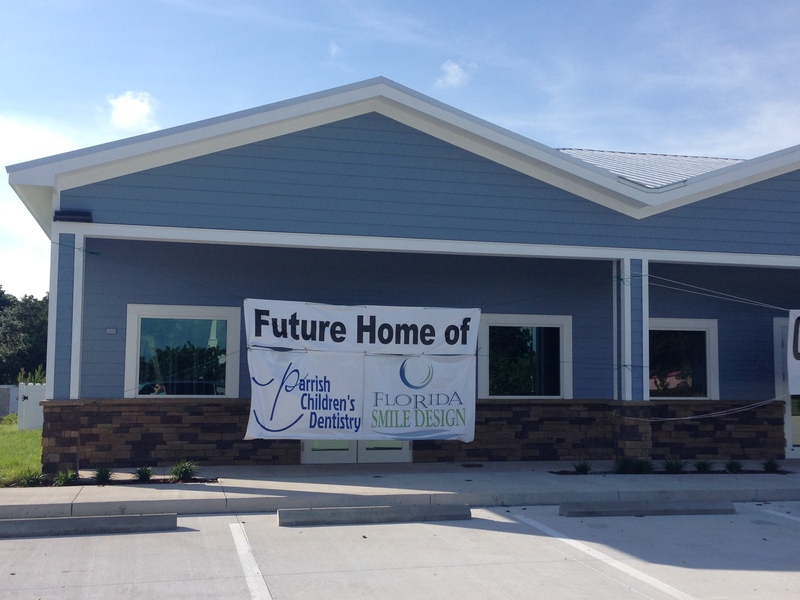 Here at Parrish Children’s Dentistry are excited to announce that as of January 2016 we have MOVED to a BIGGER, BETTER office across the street from our old location! Most people have seen the new, blue building going up. Our new office is conveniently located in the Eye Center complex, between Advanced Auto Parts and the Allris Plaza. There is easy access and abundant parking.